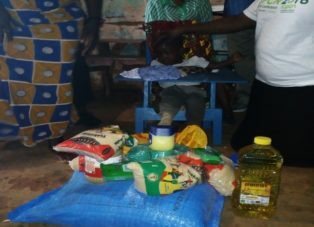 Every donation to ICPCN, no matter how small, will help us make a difference in the lives of children around the globe needing palliative care. 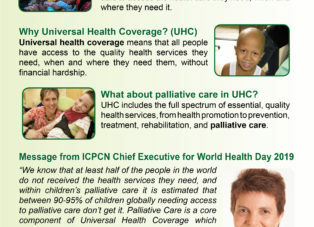 Find out what has been happening at ICPCN and read news about children's palliative care from around the world. 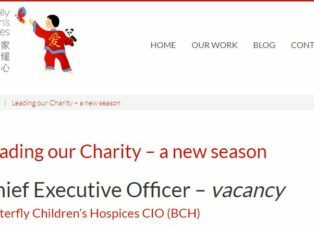 Find links and information on events and conferences relevant to Children's Palliative Care around the world. 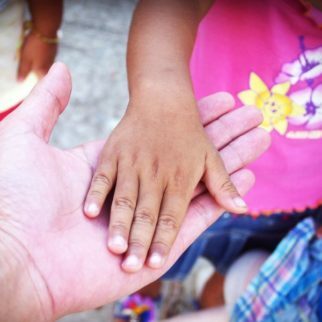 Use our map of services to find children's palliative care services around the world. 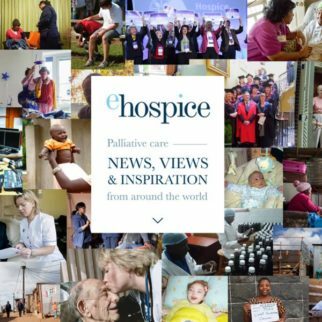 ehospice is a website and app bringing together news and insights related to palliative care from around the globe. 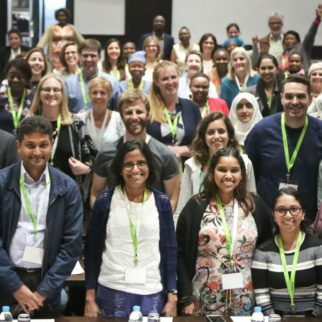 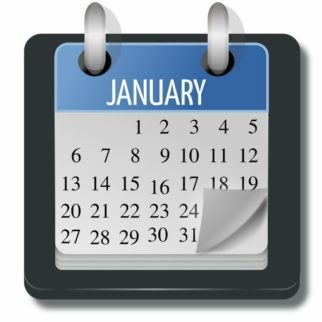 Membership of ICPCN is free and open to individuals and organisations working or with an interest in the field of children's palliative care. 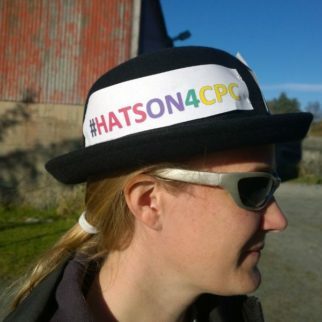 Hats On for CPC is an annual ICPCN event aimed at raising awareness of children's palliative care through a global social media campaign. 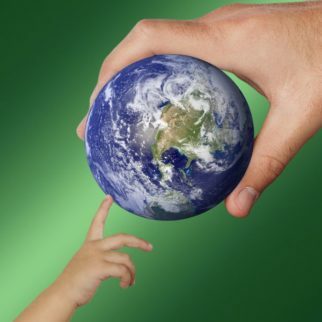 Enrol online for one of our free e-learning courses which are now available in 9 languages.